Stop by to browse the store. Looking for something special? We keep a list of special requests and will give you a call when that item shows up at our store. Remind your friends and family to donate household building items. Home improvement with a mission. A unique fund-raising approach to help our community build homes for families in need. 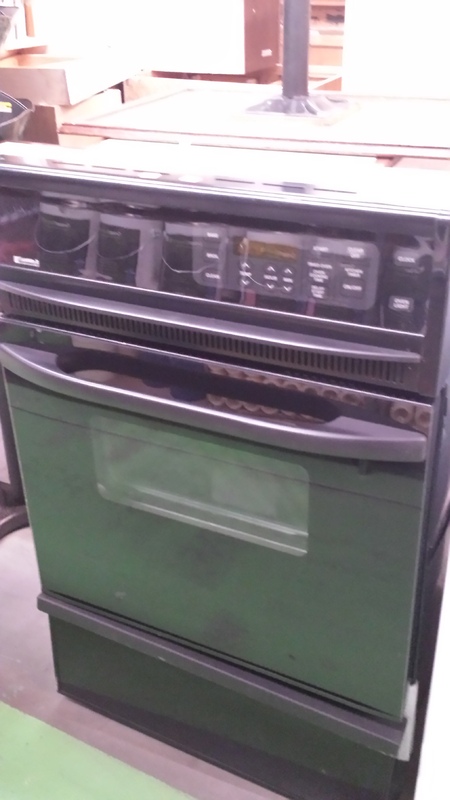 The ReStore can pick up and deliver items for the ReStore. Call to donate your items today! The ReStore carries a variety of goods, from nuts and bolts to kitchen appliances, building materials, plumbing, NEW PAINT SELECTIONS! Much,Much More! 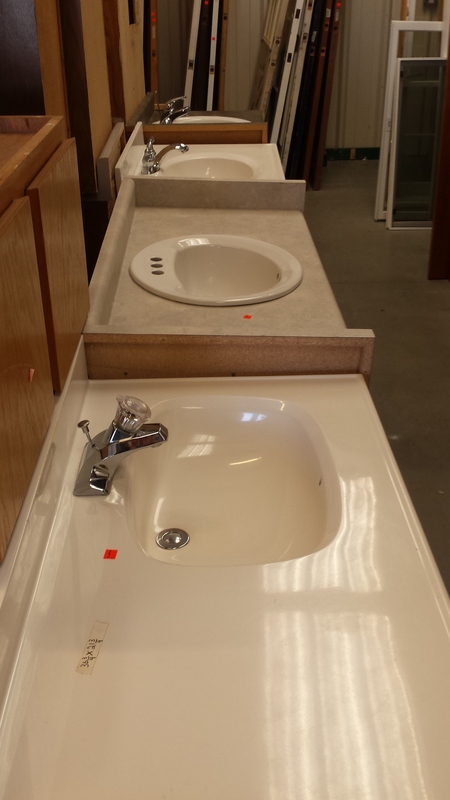 Kitchen & Bath cabinets & Sinks-Many To Choose From! We don't knock on your door asking for cash donations. 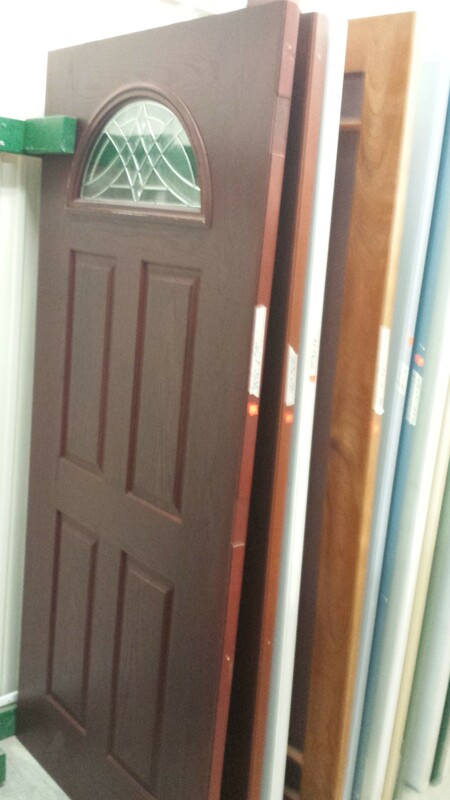 However, if you no longer need that door-donate it! If it isn't ready for the dump - consider recycling with us. 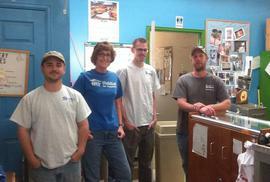 The ReStore is an innovative response to the current landfill crisis. ReStores around the country have helped divert tons of material from landfills! Yes, it's donated: We provide a service to our community and the money you pay for a serviceable item goes to help a local family achieve home ownership! Yes, it's used: We price our items as fairly as possible.